Gain immensely valuable leadership insight on the different techniques and applications of the major management styles. 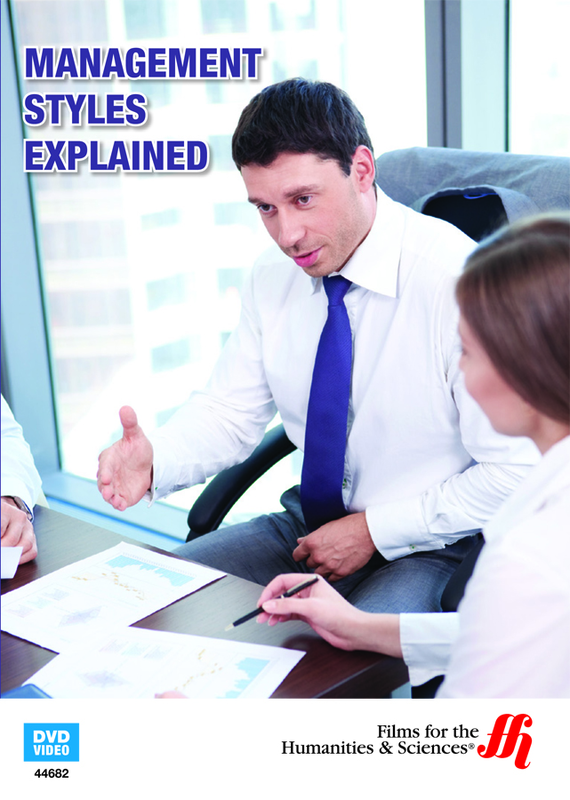 Management Styles Explained delves deep into research on leadership, and categorizes the practices into the five understandable management styles as autocratic, persuasive, consultative, participative and laissez-faire. The program details the methods and characteristics of each method, while weighing their respective pros and cons. The program also nuances each style, and recommends different styles depending not only on the leader’s preference, but on the nature of the industry, the work, and the culture of the business and its workforce. By closely examining the specifics of each business climate, leaders can learn to adjust their management style to get the most out of their employees.